The French Quarter is a resort style complex right across from Noosas Main Beach. 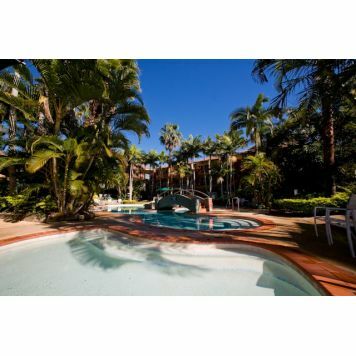 Manicured gardens and lagoon style pool with 2 Spas and a Sauna. 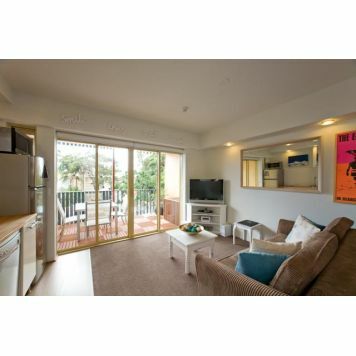 Situated at the Paris End of Hastings Street make this an ideal getaway.